Nation’s teachers returned to work Thursday, 8 November. 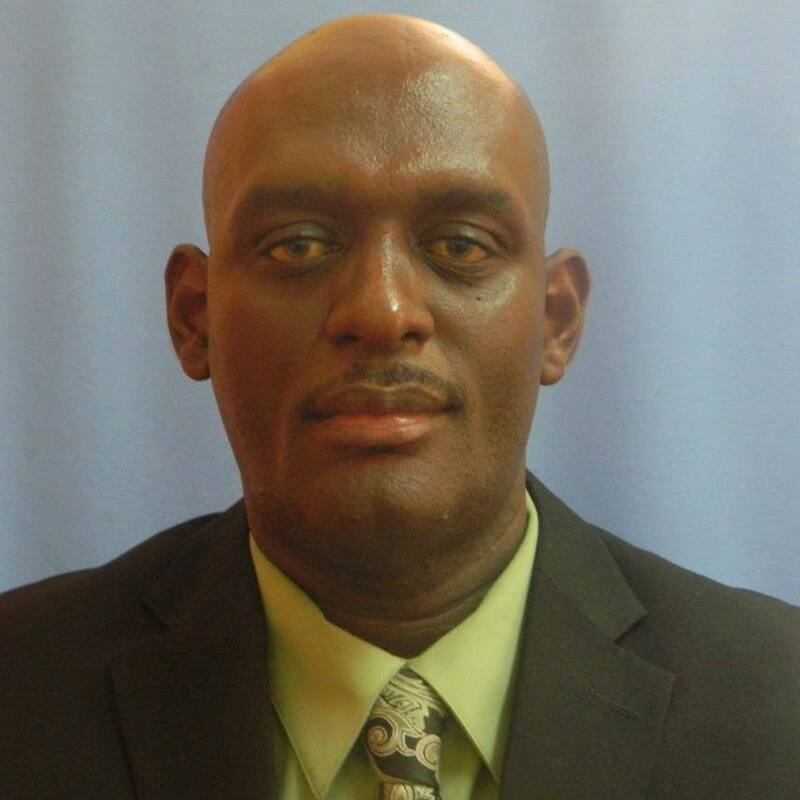 President of the Grenada Union of Teachers (GUT), Lydon Lewis considers the latest statement issued by the Minister for Education as a low blow to the teachers who were called upon to make sacrifices during the structural adjustment programme. The action taken by the GUT to have teachers remain home was as a result of government’s offer of 2% on pension gratuities which was unanimously rejected by the unions. They are seeking 25%. The nation’s teachers returned to work today Thursday, 8 November.